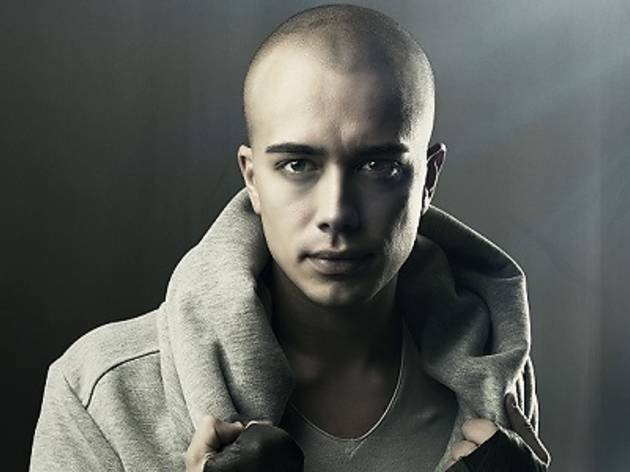 Arriving on our shores for the very first time, Headhunterz (aka Willem Rebergen) is a Dutch DJ/producer who combines hardstyle, dubstyle and hard dance to create his head banging signature tunes. 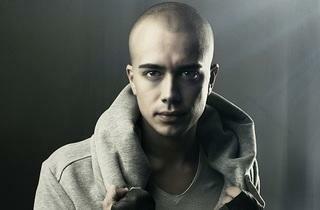 Having played at every major hardstyle festival, he currently sits at the 11th spot on DJ Mag’s Top 100 DJs list. Watch him hit the decks with Hong at Zouk.